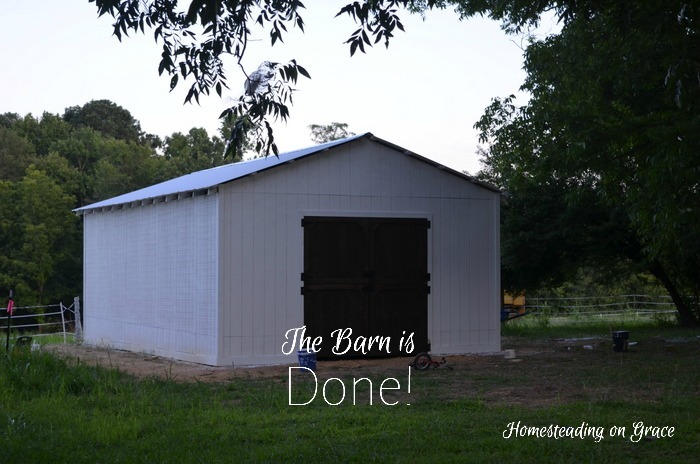 Ding Dong The Barn is DONE! Such a relief! The barn is done. 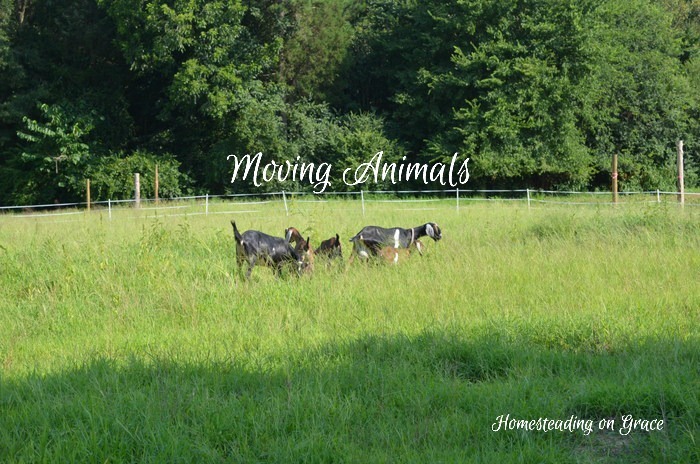 We can finish moving everything over, including the animals and we won't be stretched between two places anymore! Praise be to the Lord! 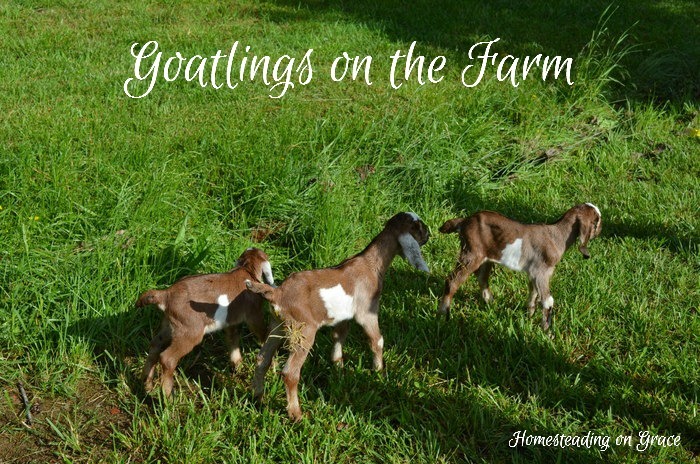 I love having goatlings, they are absolutely the best! They are so cute and sweet, and they frolick everywhere they go. 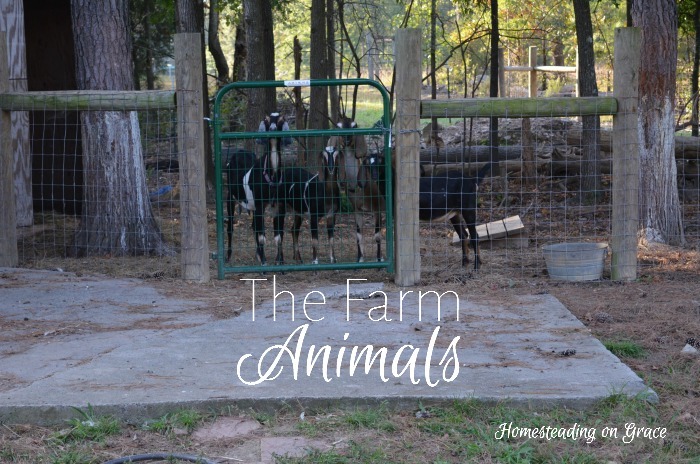 It's been a while since I just shared the antics and personalities of our farm animals. 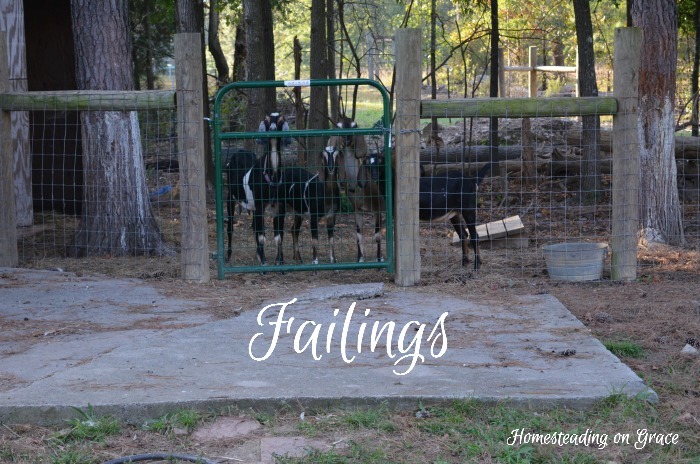 Let's begin with the goats. Well, we've had some unexpected developments around our homestead. 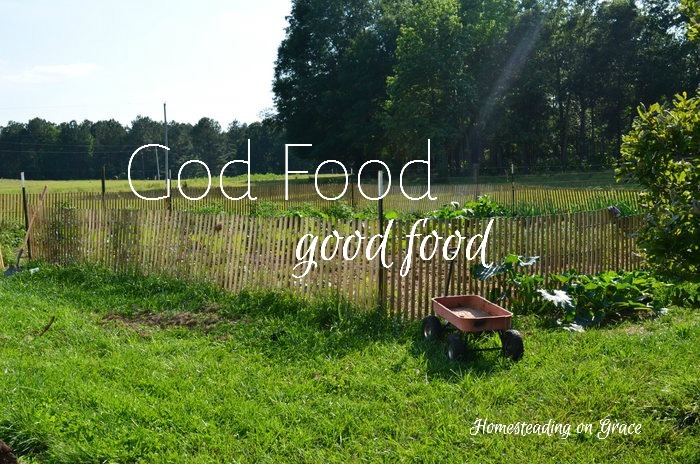 I am, have been, and will be, trying to define our diet. I hesitate to even name it because I'm leaning toward calling it food. But perhaps that's not so well defined these days? Especially when you look at all the available diets. Every morning, I get up, gather my supplies, change into my dirty jeans and ratty shirt, and head outside. Sometimes I take Gideon, if Jeremy isn't here, or Eowyn if Jeremy is here. 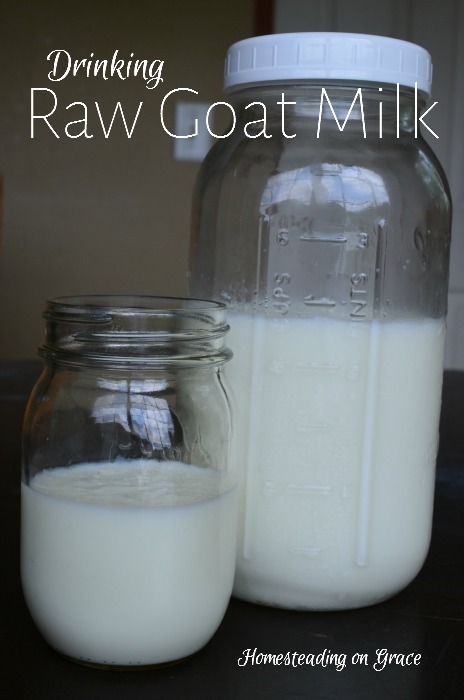 You know how I was worried about drinking raw goat milk? This one was easier and harder than Sissy's. 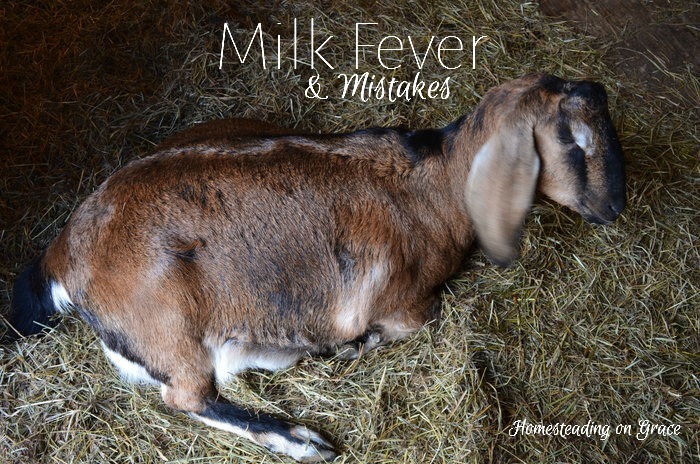 When the vet came back out to check the goats' TB tests, we opened up the barn to find Pippy on the floor with a very swollen hind end. We both said, "oh, she's about to kid!" This was on Thursday. Sissy's boy, and also the only buckling. 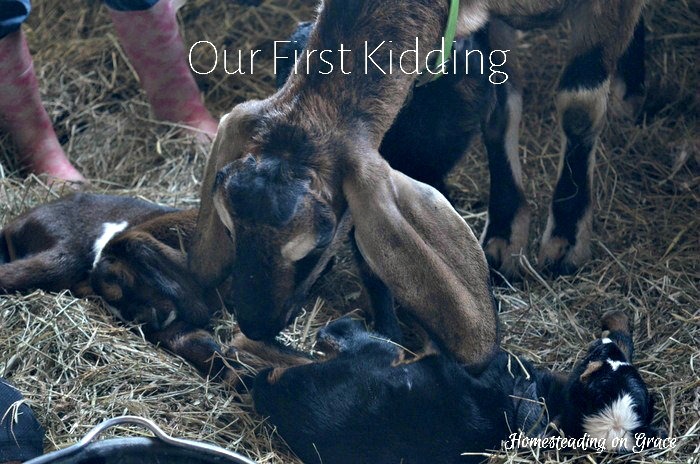 He was the first born too. The kids love him, he's a sweetie. They call him Gregor. 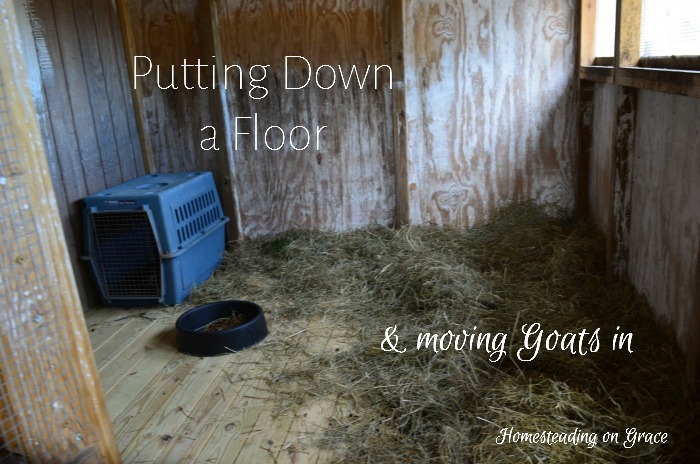 Is it normal to feel so raw and ragged after a goat kidding? I am exhausted, elated, and worn thin. 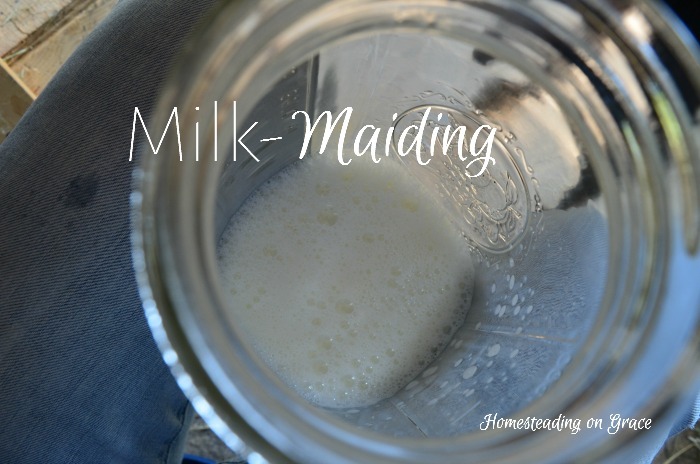 I feel as if I've been through all the emotions of labor and delivery, but without the expected rest afterward, or the baby to sit around and nurse. It's funny how fast and busy those weeks off are, isn't it? Jeremy took a week of vacation time to get some homestead work done because we were getting behind. He's working his regular full-time job, and working at Spring Lake Family Farms a lot to get that business up and running. It's going so well, but the homestead work was getting pushed to the wayside. And we needed to play catch up because we have babies coming! 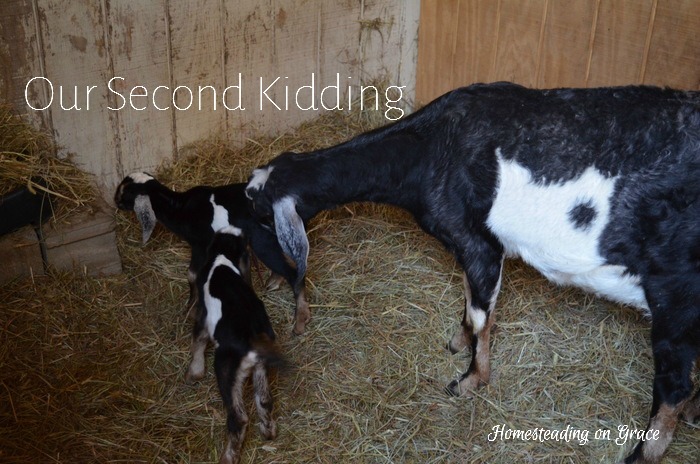 I noticed the goats' milk sacks had filled up about 2 and half weeks ago, and I also noticed that Sissy had diarrhea, but thought it would resolve itself. Since I know how irregular I am when pregnant. But then one day I went out to feed them, and Sissy was down. And she didn't get up to eat the food I brought out. I knew something was wrong then. Goats eat when there is food. So I started calling for help. We've had a few days here and there when the rain has stopped and the mud has dried up. (But don't worry, the mud doesn't get so dry that it turns back into dirt before it starts raining again.) 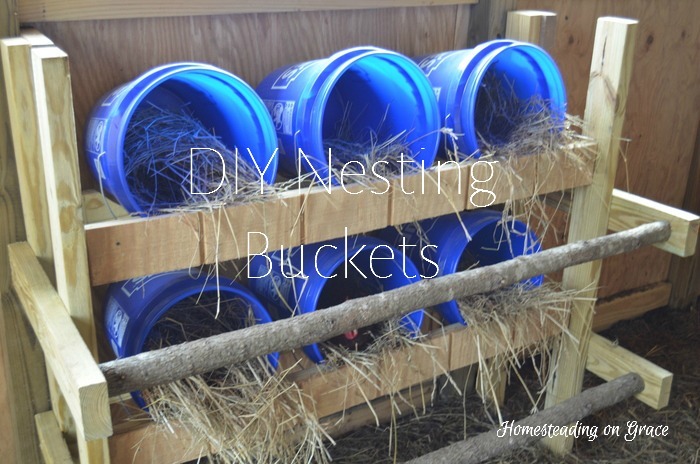 One night during a dry spell, I mentioned (for the 50th time) that we needed to get some kind of nesting boxes set up in the new coop to Jeremy. Honestly y'all, I'm still trying to process what all happened today. And I'm trying to figure out how to tell about it. It was awful, terrifying, horrifying, and soooo embarrassing all at the same time. We got the billy today. Moving the pullets into the new coop was the fun part. They were getting quite cramped in their little box. We had added another kennel to give them more room during the day, but they needed a lot more space. Ah-ha! (That was said triumphantly, not like I just found something. Just wanted to be clear.) I'm back! And I survived school starting. Woohoo! We had a great first full week, loved it all and now we're spending the weekend resting and doing whatever it is we want to do.